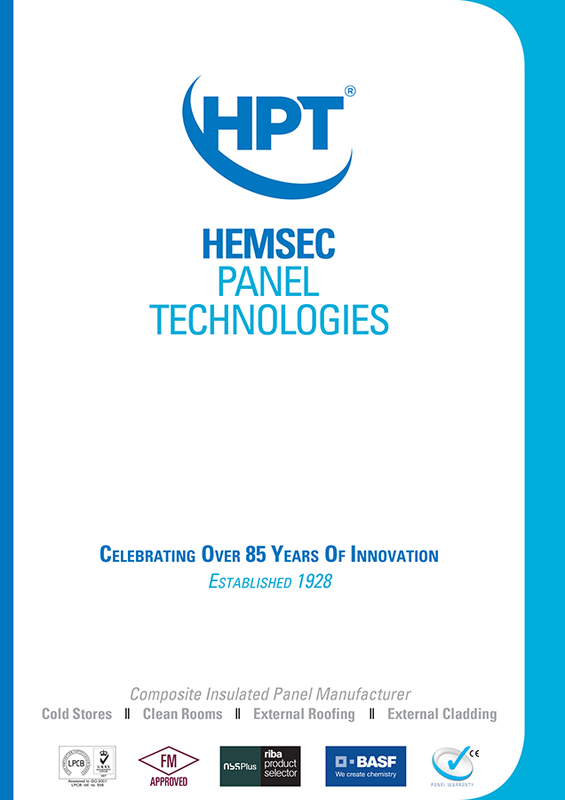 From the company's beginnings in 1928, manufacturing ice cream and chill cabinets for major food manufacturers, Hemsec has developed arguably the most technologically advanced range of PIR insulated composite panels. 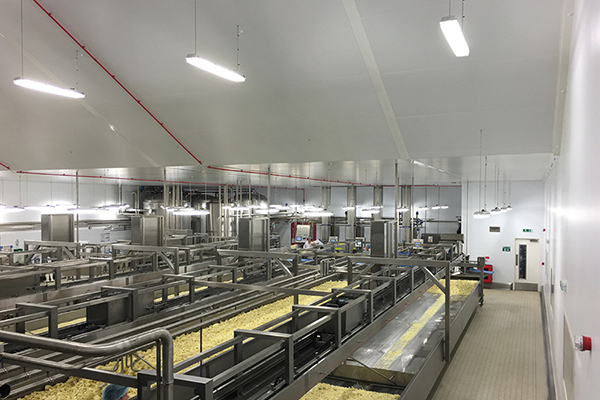 Our fire rated / foodsafe panels have been installed into leading supermarket cold stores, factories, food production facilities, cold leisure facilities, distribution centres, clean rooms, research and design laboratories, pharmaceutical facilities and data centres throughout the UK. 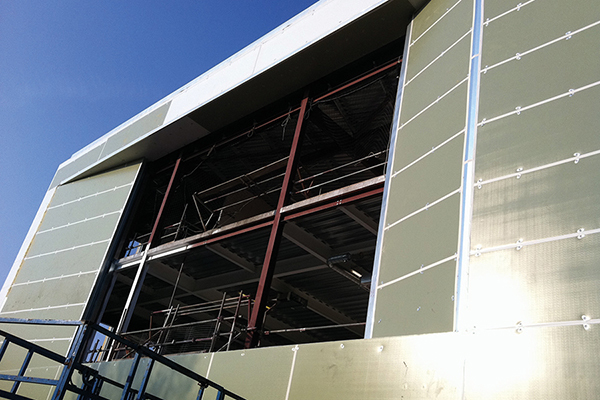 We offer a wide range of insulation thicknesses to meet appropriate 'U' values, fire resistance and structural requirements and our Hemsec 100mm to 200mm thick PIR panels are LPCB certified and FM approved, providing performance for both fire integrity and fire insulation. 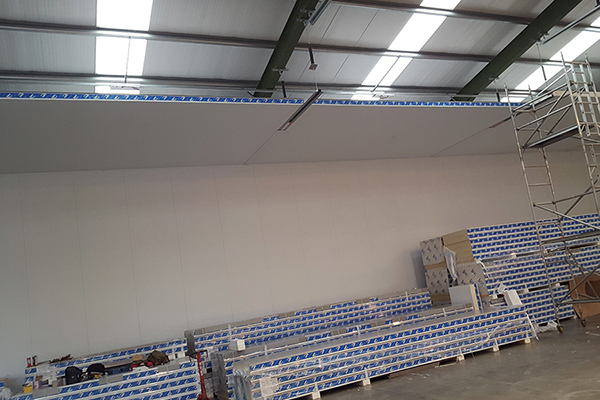 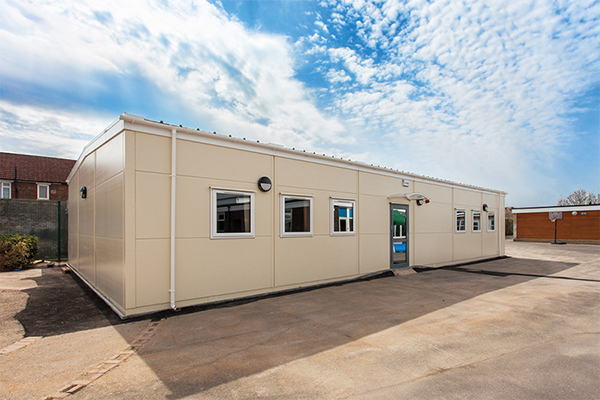 In addition to our range of internal and external PIR composite insulated panels, we offer ancillaries such as fixings, flashings, ceiling suspensions, doors and windows helping to reduce waiting times and ensure a co-ordinated delivery. 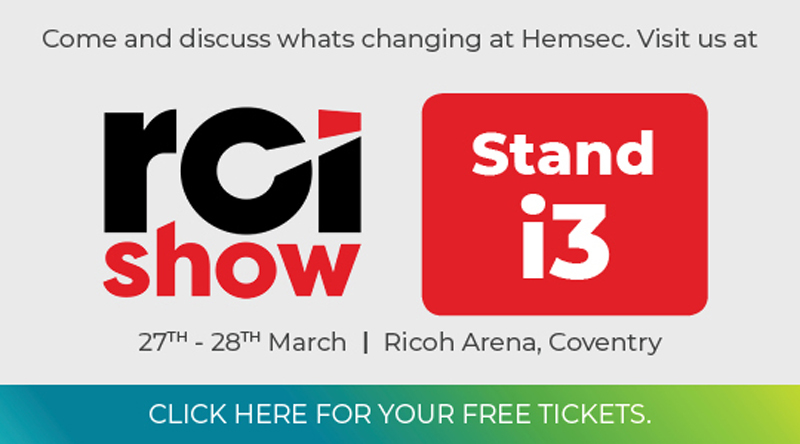 Hemsec now offers additional products including Hemsec Clean and Hemsec SIPs.